Whether ​you need listing management, citation building, ​or ​review and social monitoring, you can now manage it all from one Dashboard. Partner with us today! 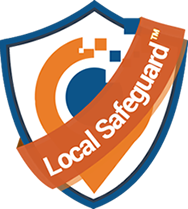 The most powerful local search technology platform for agencies, brands & channel partners. 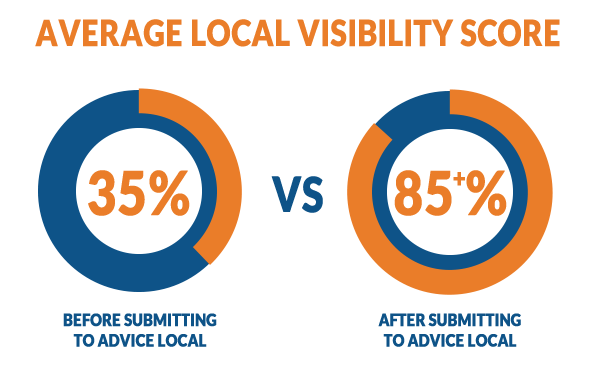 including proprietary white​-​labeled local search solutions, services and​ tools to help you grow. Our Accelerator Network has the power to syndicate location data to the directories that matter most. We also distribute data to the four major data aggregators: Infogroup, Acxiom, Localeze and Factual, further increasing visibility and reach. Let us help you put the best foot forward for your clients! We'll claim and optimize their Google My Business and Bing Places listings, including the NAP, hours of operation, business photos, business category and more. These search giants account for more than 70% of traffic. 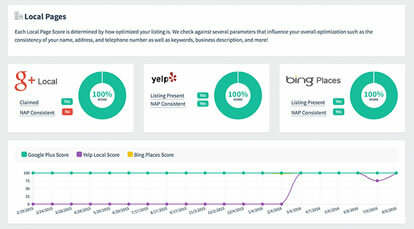 ​Monitor your clients’ reviews and social sentiment on sites like Google, Yelp and Facebook from directly inside your dashboard​. You can read, monitor and manage your clients’ brand​s​ with just a few clicks of the mouse. Plus, ​setup branded reports for automatic delivery monthly. Not only do we submit a business’s data to the top directory sources, we’ll monitor to ensure they are present, accurate, and fully optimized. And if they are not, we’ll fix them right away. Our partnerships with data aggregators, online directories and social sites create an instant global distribution of a business’s online data. © 2017 Advice Local. All Rights Reserved.